“The motivation and work habits are similar. It is necessary to have a process and a plan, to be creative, innovative, determined, disciplined and hardworking,” said Chatterson. 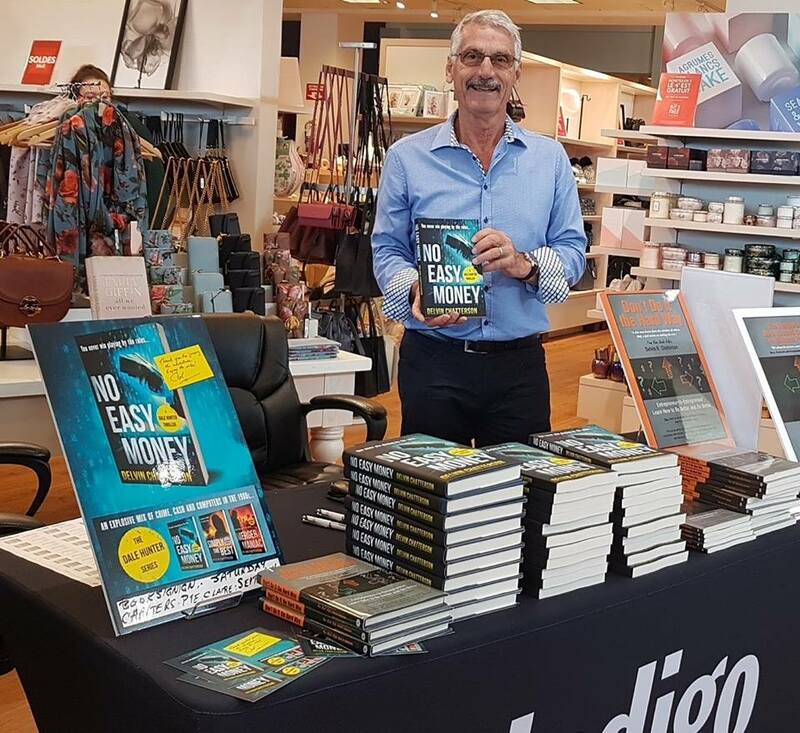 The Montreal-based author has taken inspiration from his decades of experience in the computer industry and applied it to his latest crime-fiction novel. 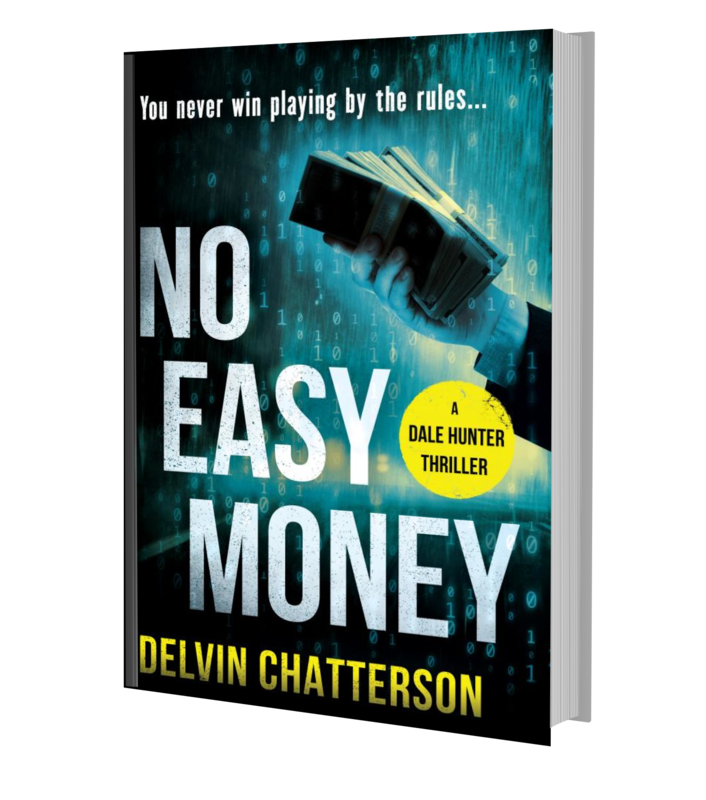 “No Easy Money” is set in 1980s Montreal and follows young entrepreneur Dale Hunter as his computer business is attacked by gangsters and the Montreal Mafia. Del also named his protagonist Dale, a name similar to his own. But the crime, drama and suspense that make the book a more entertaining read, are all imaginary. Once he reached retirement, Chatterson was able to devote more time to his writing. 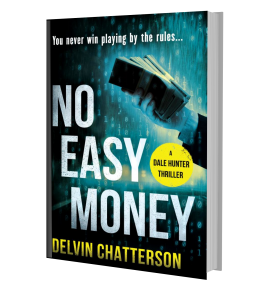 “No Easy Money” started as an idea 15 years ago, but after two years of writing, he had a manuscript. Tellwell published the book in August 2018.